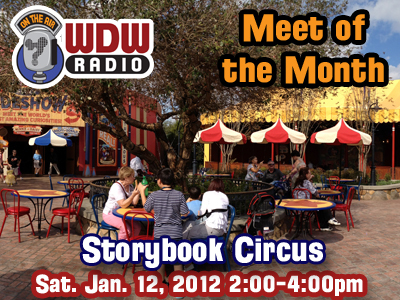 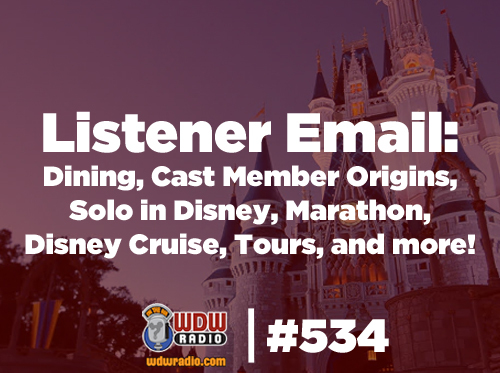 WDW Radio # 534 – Listener Email: Dining, Cast Member Origins, Solo in Disney, Marathon, Tours, and more! 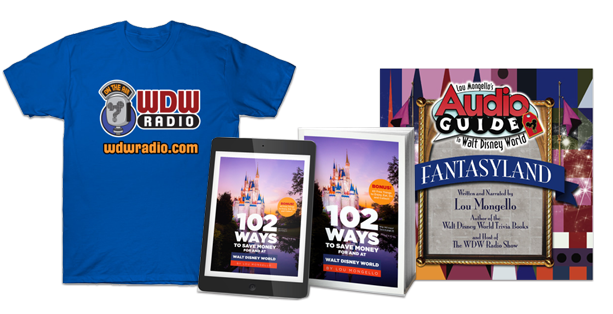 Monday, October 1st, 2018	Comments Off on WDW Radio # 534 – Listener Email: Dining, Cast Member Origins, Solo in Disney, Marathon, Tours, and more! 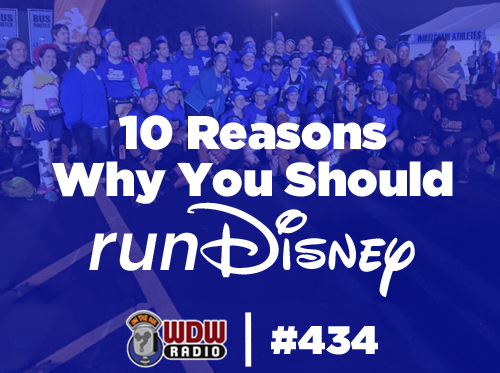 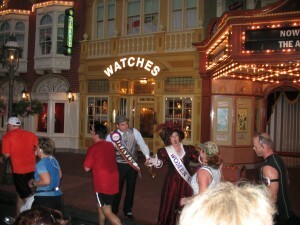 WDW Radio #99 – runDisney Marathon Spectator Strategy, Pressed Pennies and more! 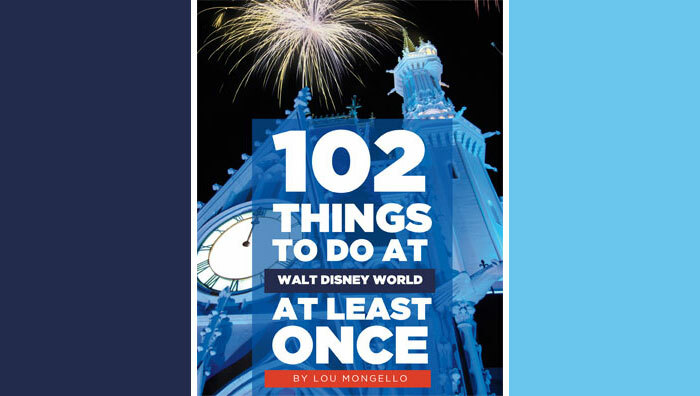 Disney News, Marathon Spectator Strategy, Best of the Best – Pressed Pennies, Contest winner, new Contest, Voicemails and more!